A light airy, detached bungalow with four double bedrooms offering flexible accommodation. 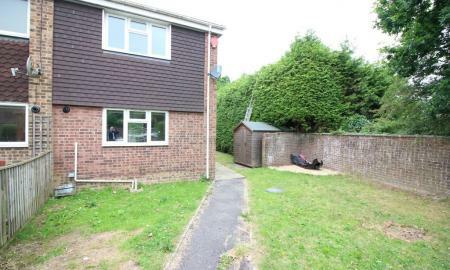 Recently decorated and fitted with new carpets throughout, this is a well presented home with the possibility to further extend into the roof, (subject to planning permission). OFFERED CHAIN FREE A well proportioned and spacious family home. Neutrally decorated, two double bedroom, end of terrace house, with the benefit of two bathrooms. If you are looking for privacy in a good location, I recommend viewing this house.